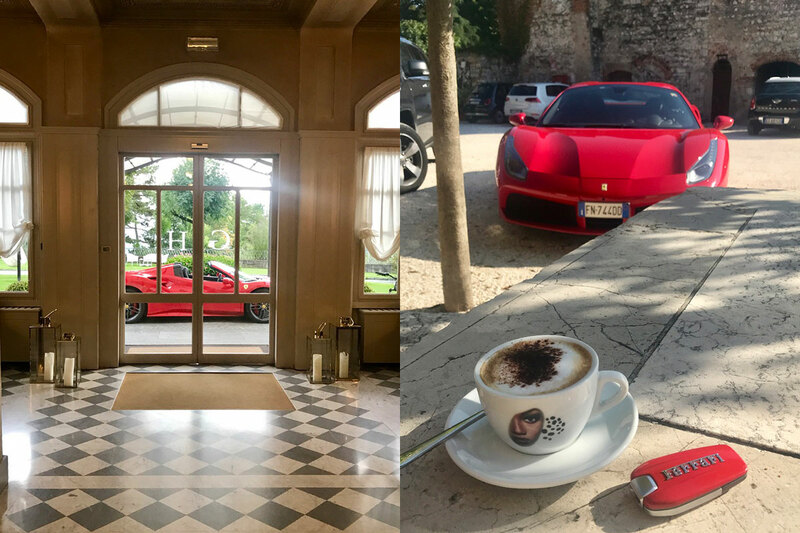 Emily & Adam celebrated their marriage earlier this year, and having chosen a Ferrari as their wedding car it seemed like the perfect plan to spend their honeymoon on a Ferrari road trip. 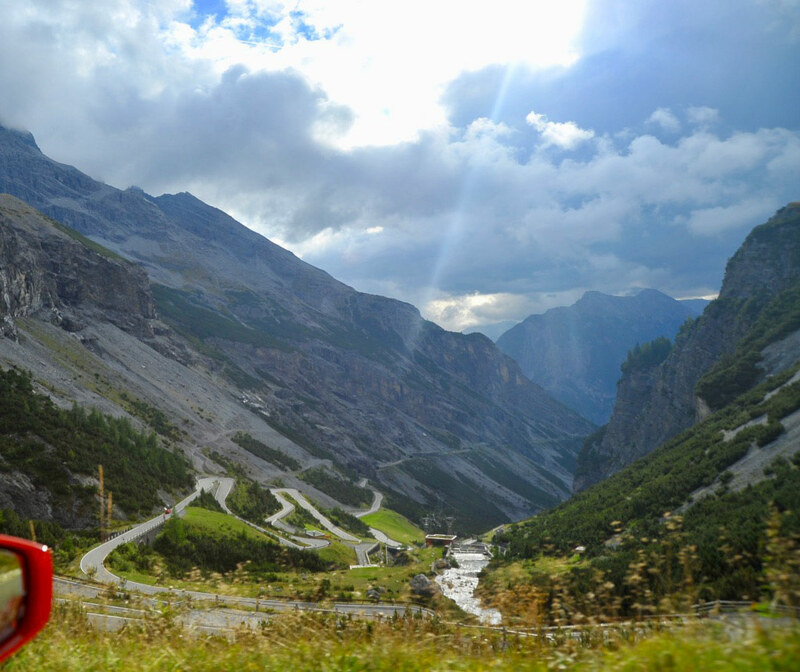 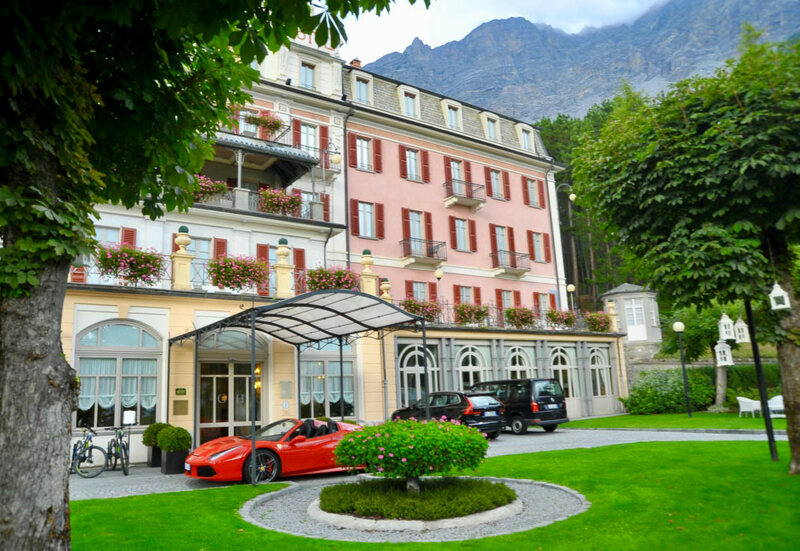 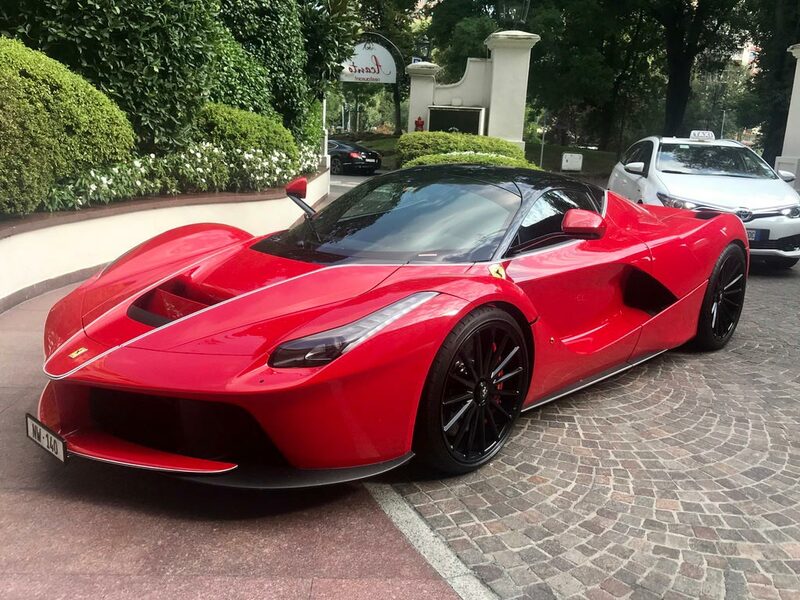 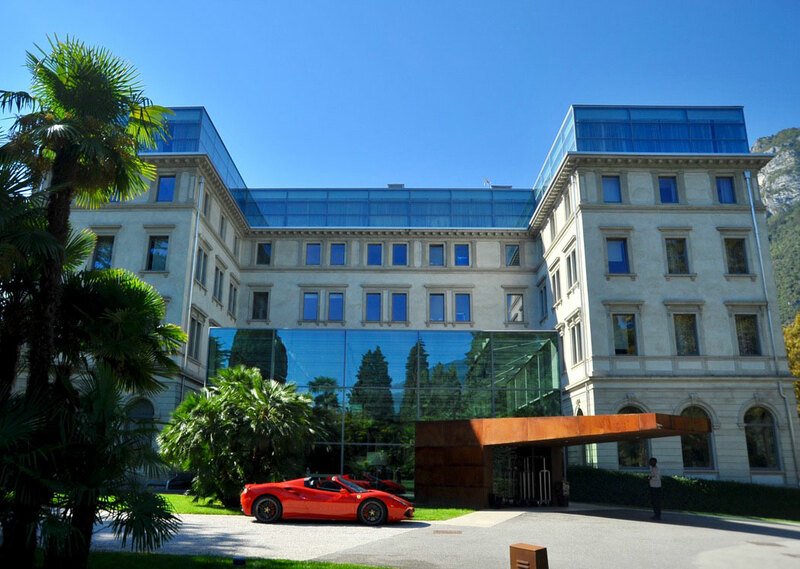 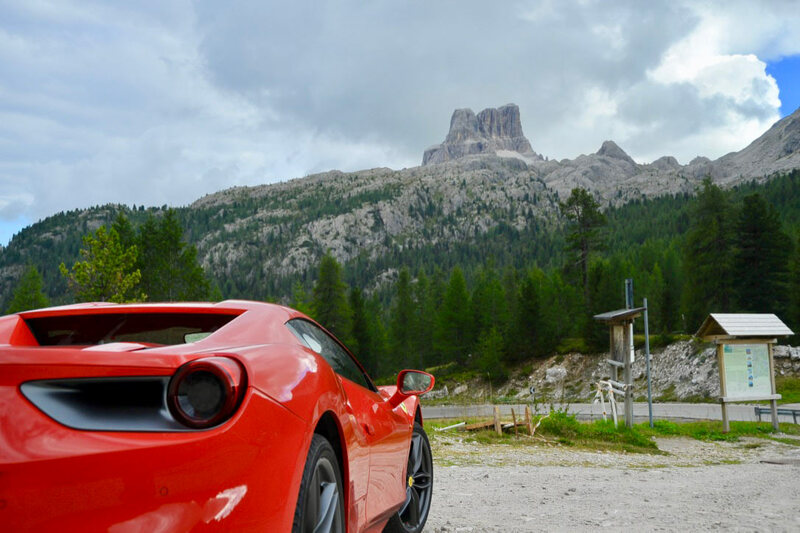 The plan was a ‘luxurious grand tour of Italy’ with the most beautiful scenery, exclusive hotels, and thrilling roads where they could enjoy their Ferrari to the fullest. 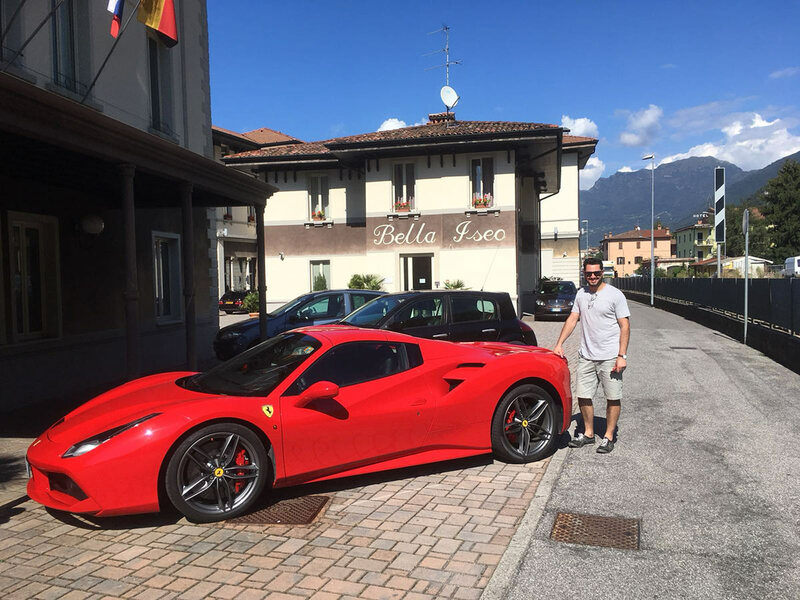 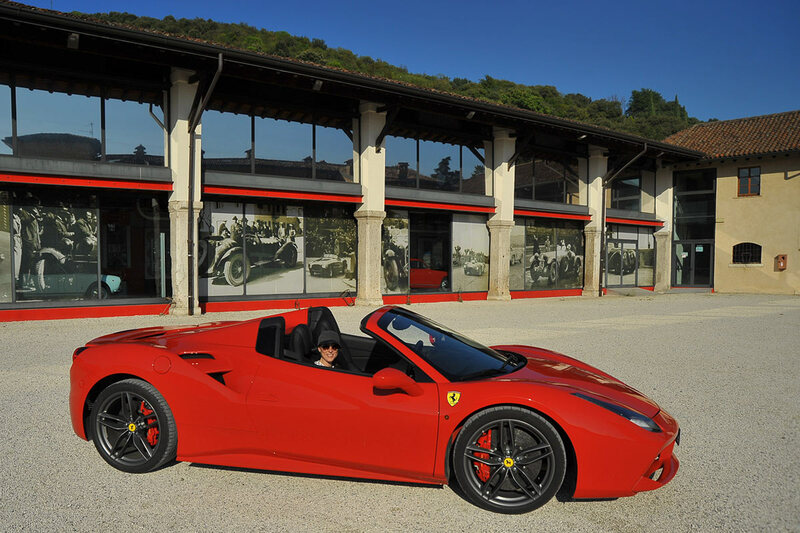 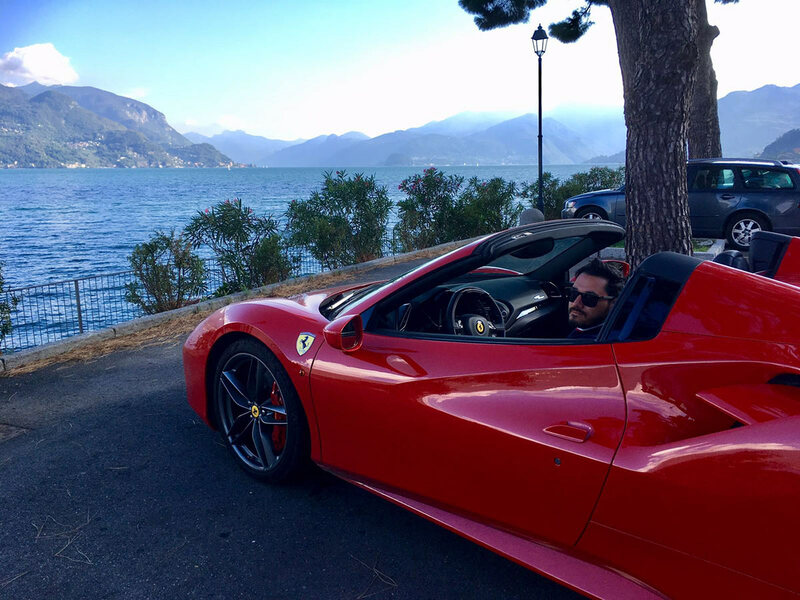 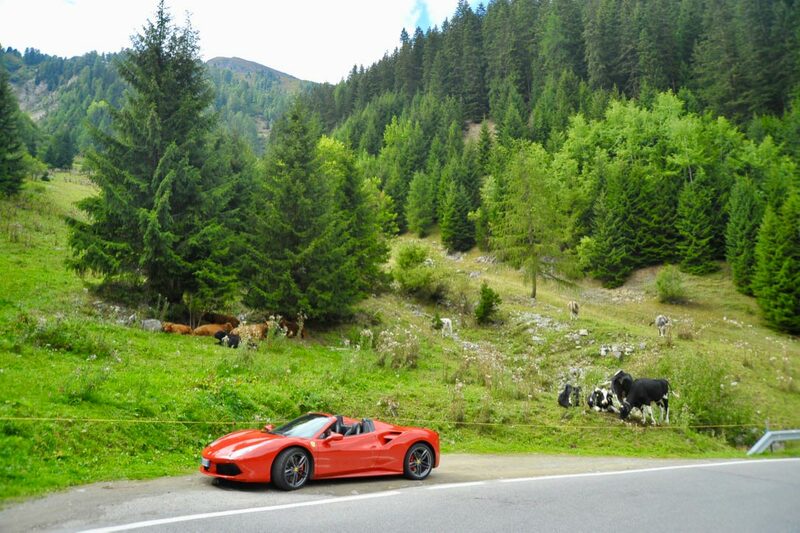 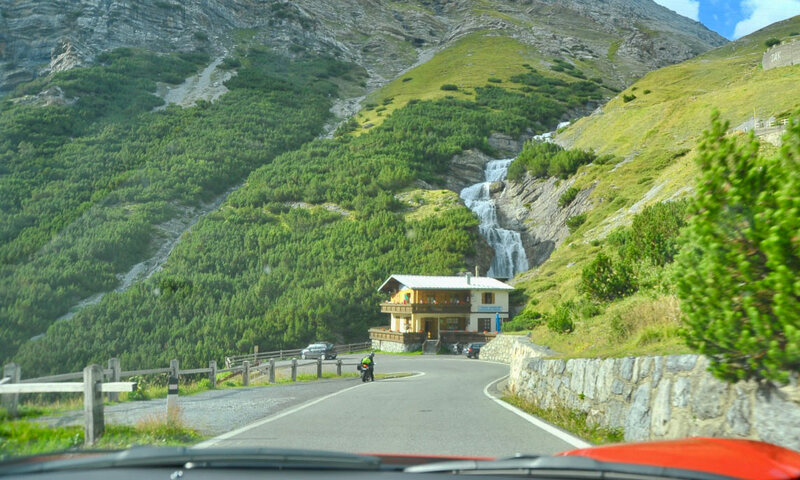 Naturally they were excited by our Italian Lakes & the Alps adventure, which they chose to enjoy in a stunning Ferrari 488 Spider – a picture perfect car for a dreamy Italian adventure. 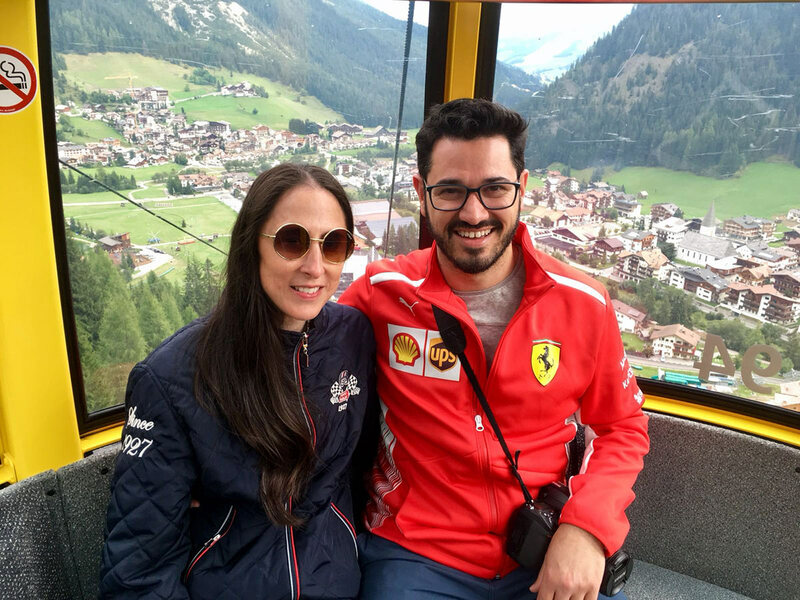 We wish Emily & Adam a lifetime of love & happiness – you two have a true road trip spirit, and we’re looking forward to helping you plan your next adventure! 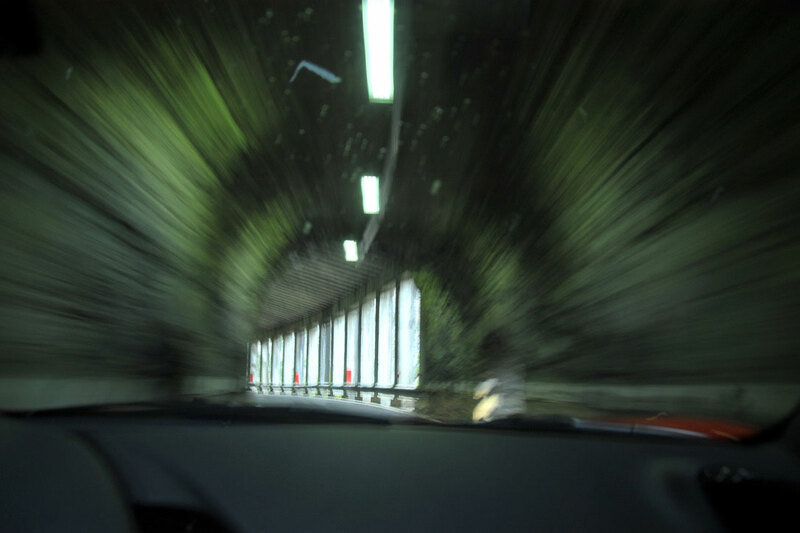 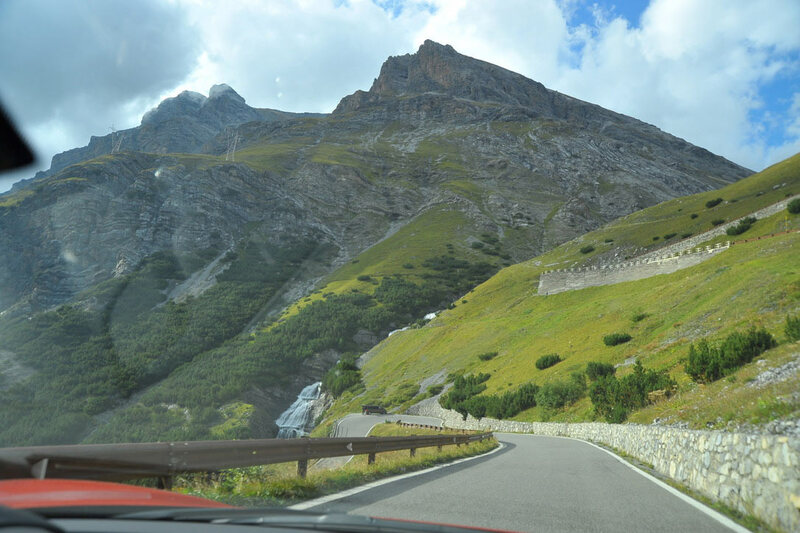 “…..If we could describe our Colcorsa experience in one word it would be gestalt. 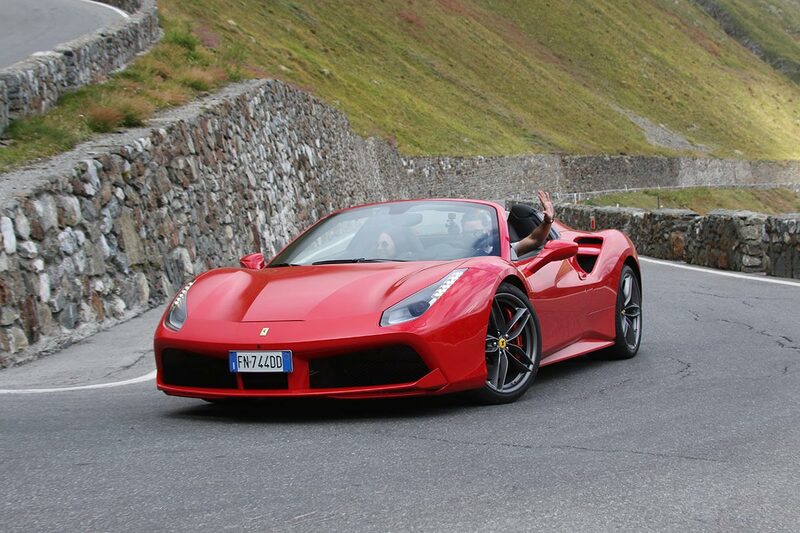 We honestly can’t thank Sara enough for curating our dream honeymoon, in the dreamiest locations and in the dream car. 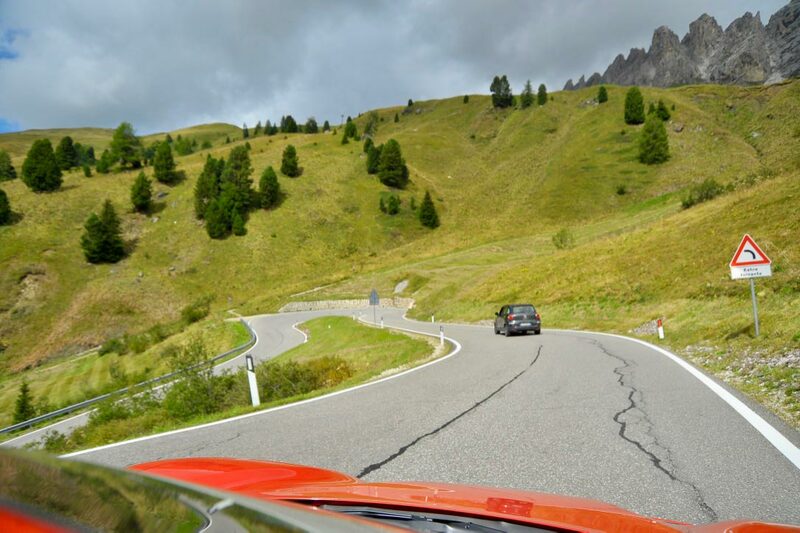 From the moment we connected with Sara and started planning our Colcorsa adventure we knew we were in gifted hands. 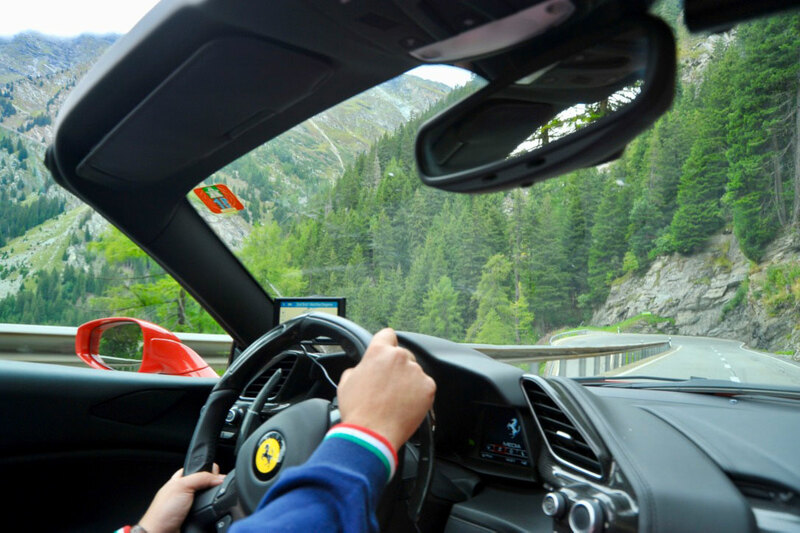 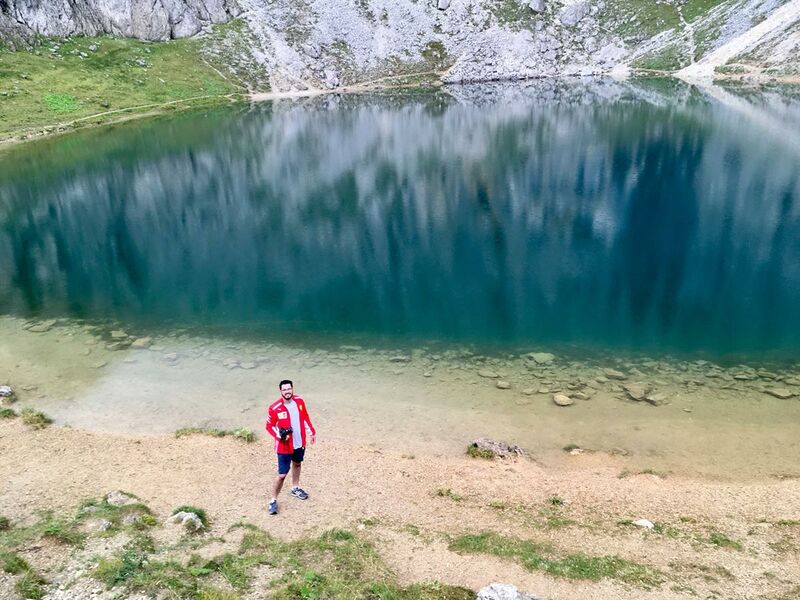 Each day of our drive tour was preprogrammed in our GPS to ensure we always took the scenic route, and our stunning personalised guide book offered suggestions on where to stop and eat and optional detours to explore hidden gems. 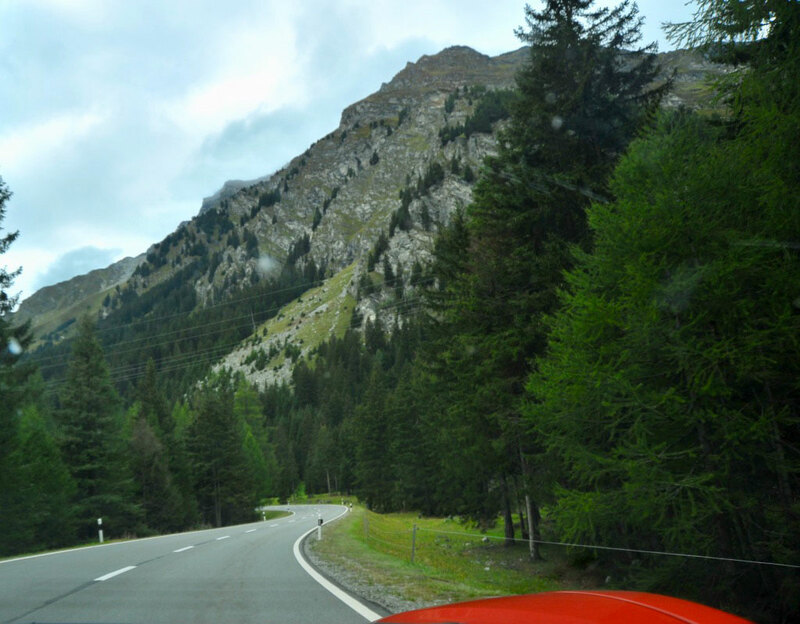 Sara played the role of invisible tour guide and we enjoyed the freedom of feeling completely independent with the reassurance of knowing we had support if/when needed. 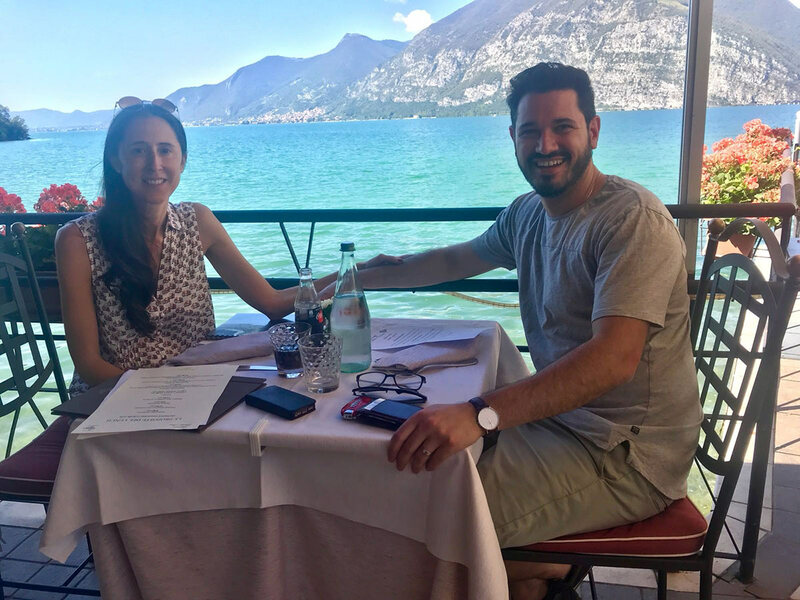 When we did need to connect with Sara nothing seemed like too much of an ask, and when we placed a last-minute request with Sara to extend our trip everything was organised at lightening speed. 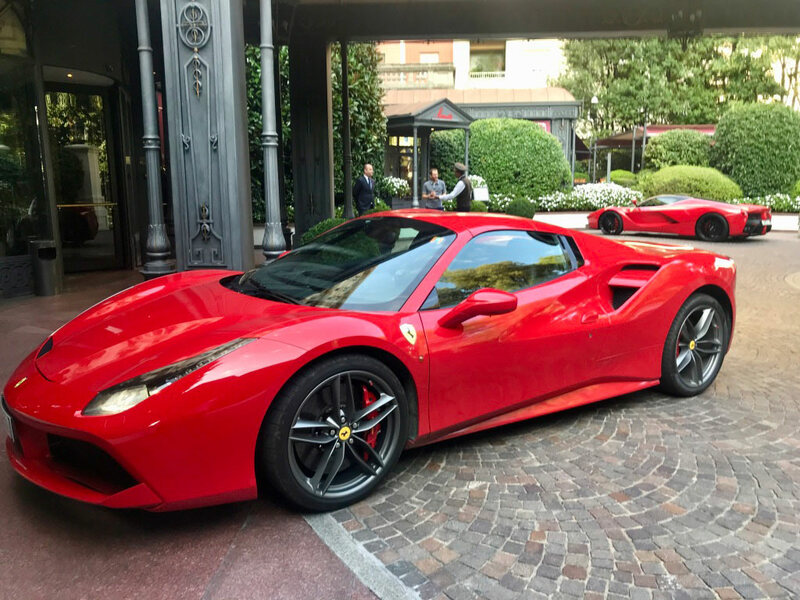 Sara’s attention to detail even extended to alerting each hotel on our tour that we were celebrating our honeymoon, which meant we were greeted with a warm welcome and best wishes at every stop. 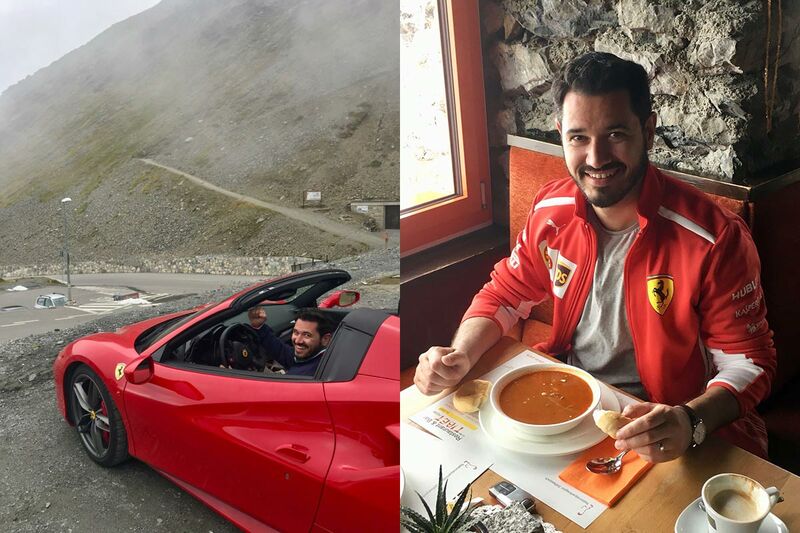 Highlights of this trip were eating soup in the clouds at Alpengasthof Tibet-Hütte after conquering Stelvio Pass, lunch at Bella Iseo overlooking the lake and crossing the border to Switzerland and driving over the Livigno Pass and the Bernina Pass. 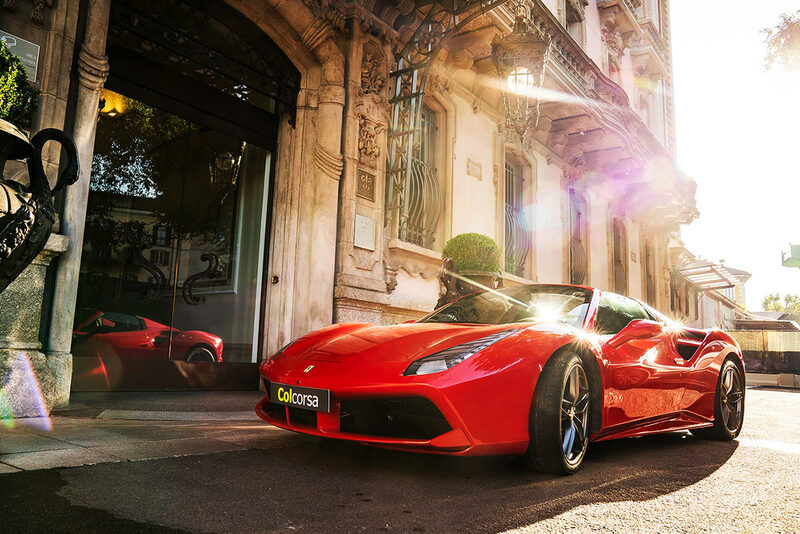 Needless to say, we are still pinching ourselves. 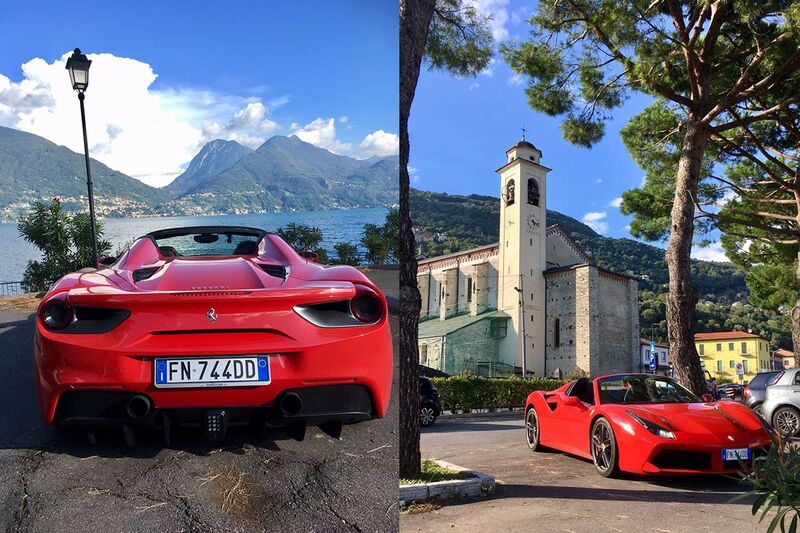 It’s almost impossible to describe the Colcorsa experience to our family and friends and somehow that makes it even more special. 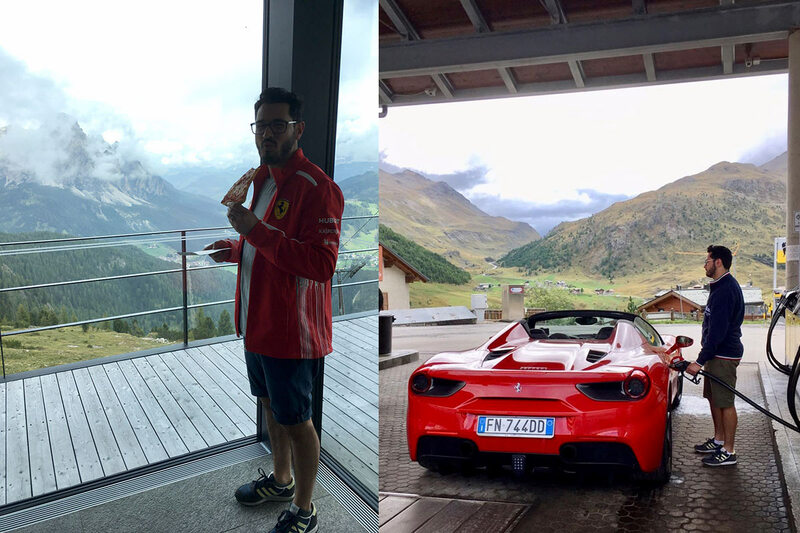 Every hour of the journey seemed to offer something completely different and jaw dropping to absorb, and the only way we found peace with handing back the keys of that incredible Ferrari was the pact we made to do it all again next year in France!